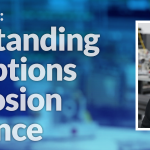 Building a successful linear motion system starts with choosing the appropriate actuator. Between the different sizes, technologies, and qualities, hundreds of options exist. The trick is to winnow down to the actuator that will deliver the best results. Fortunately, that is not as difficult as it sounds. The requirements of the application will reduce the set of possible actuator solutions and the constraints of the project will determine the best fit. Speed is an important factor to consider when selecting an actuator. Although screw-type actuators are effective, economical components, at very high speeds, they suffer from a phenomenon known as screw whip, in which the screw bows out as it turns. Screw whip causes vibration and premature wear. The threshold for screw whip, called the critical speed, depends upon the dimensions and material of the screw. Critical speed, can be calculated analytically using well-known equations. If the speed is too high for the use of a screw-type actuator, consider a linear motor or a belt drive actuator. It is essential that the actuator be appropriately sized for the load. There are several factors to take into account when sizing for load capacity. They are the radial load capacity of the guide bearings, the moment capacity of the support carriage, and the axial load capacity of the support bearings and the ballscrew. It is important to choose an actuator designed to address the loads presented by the application. A common misconception is that only load capacity matters. Load capacity makes it possible to calculate the service life of an actuator under a given load. However, other factors need to be considered such as the stiffness of the actuator in various load directions. The design team may run load-deflection calculations to determine whether the actuator will perform successfully in the application. Another factor to take into account is the positioning of the load. A mass resting atop a carriage that runs along the axis of the actuator introduces very different forces from an overhung load that applies an overturning moment. Be sure that the actuator is properly sized and supported. Vertical applications require special care to preserve the position of the load. For certain design parameters, lead screws are self locking. This means that they cannot be back driven, even in the event of motor failure. in order to be assured a screw is self locking, the efficiency of the screw needs to be below 50%, where efficiency is a function of the lead angle and the coefficient of friction between the nut and the screw. Alternatively, rack-and-pinion actuators can also work. Belts have improved markedly in recent years. They are robust and highly engineered so that they no longer require regular tensioning the way they once did. Belt drives are good choices if the speed and stroke requirements are outside what a ballscrew or leadscrew can provide. Special care must be taken if a belt drive is used in a vertical application. It is recommended that a counterweight or brake be used as appropriate to slow, stop and support the load for safety. The next factor to consider is stroke length. Screw-based actuators are effective and can be used for strokes up to 5 feet or more in some cases. Care must be taken for very long travel screw driven actuators not to exceed the critical speed. For long stroke lengths, belt drives are better options. Today’s belts are highly engineered materials that need little maintenance. They can be used over distances as high as 50 feet. Another option for long strokes is a linear motor. Essentially unrolled servomotors, linear motors consist of a forcer that travels along a fixed magnet track. In theory, the track can be as long as desired. From a practical standpoint, linear motors are limited both by the requirement to provide a level and carefully aligned magnet track, and by the costs of the magnets. Managing the motor cables over very long travels can also be a challenge. Every application has a repeatability requirement. The right choice of actuator delivers a system that will not only satisfy those requirements but one that will help the project meet targets for budget and assembly time. 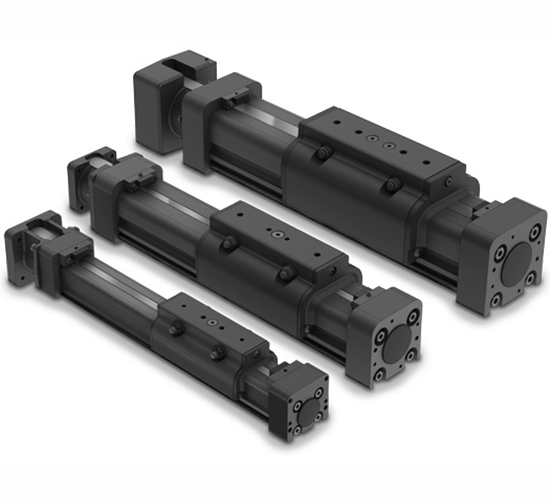 Screw-type actuators deliver repeatability on the order of ±0.0001 to ±0.003 in. This compares to ±0.002 to ±0.010 in. for a belt drive. The optimum choice depends upon the needs of the application. Belt drives do not perform as well as screw-type actuators but for an application with more forgiving tolerances,, belt drives can offer significant savings. For more demanding applications linear motor actuators offer repeatability that can be sub-micron. 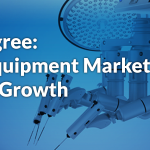 Duty cycle has a big effect on equipment lifetime. It’s important to choose a linear actuator that can meet the application requirement. Leads screws, for example, are based on sliding contact – typically stainless steel to plastic (there are many available choices depending on the application). This introduces significant wear over the lifetime of the device. As a result, lead screws should be avoided if you have a combined high load and high-duty-cycle application. Instead, choose a recirculating ball-screw actuator. These devices have rolling friction, not sliding friction, so they last longer and the life is more predictable (see figure 1). Balls can be damaged, though, especially with high loads. For applications that cannot tolerate failure, try a planetary roller screw. These devices distribute weight to minimize wear, making them good fits for military and aerospace applications, for example. For budget applications, a belt drive may also work. The operating environment of an application also has a bearing on choice of actuator. In a clean-room environment, avoid lead-screw actuators. The metal-to-plastic contact generates particulates that will compromise the clean-room rating. Conversely, extremely dirty environments can damage the actuators. In rod-style actuators, the screw is sealed into the housing. As a result, rod-style actuators are reasonably safe in environments with contamination and liquid. In rodless actuators, the load rests on a carriage that must connect to the screw, which can expose the actuator to contamination (see figure 2). As a result, rodless actuators need special provisions, whether the base technology is a screw-type actuator or a linear motor. 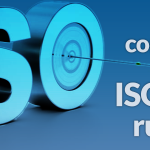 Look for components with IP ratings. Consider mounting the slit facing downward to reduce ingress. Be aware that lubrication can trap and hold particles to damage surfaces over time. Another factor to consider about the environment is the amount of space available. The best actuator in the world is useless if it will not fit in the envelope at hand. Specify actuators early in the design phase to ensure there is sufficient space. 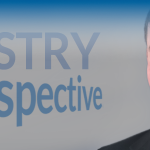 Work closely with your vendor to take advantage of any factors that can deliver the characteristics you need in a compact form factor. It is always important to keep pricing targets in mind. Linear motors are the most expensive, followed by screw-type actuators (planetary screw, ball screw, and lead screw). Belt drives are the most economical. Engineering always involves trade-offs. The list above is a first cut at actuator selection. For any given application, special constraints may mean that budget is a bigger priority than performance, for example, or that duty cycle is more important than speed. Start the process of specifying an actuator as early in the design phase as possible. Try to work with standard components. If none of those satisfies your needs, talk with your vendor about developing a custom product that will get the job done. 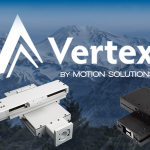 Our team at Motion Solutions brings decades of experience in designing motion systems. We can work with you to help you find the right parts for your system. 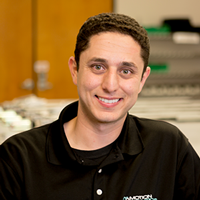 Shawn Hakim is engineering manager at Motion Solutions.